The website is being updated. 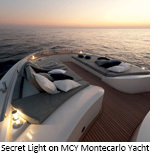 The marine environment teaches to use very high quality materials to build products which must resist salt, humidity, water splashes, extreme temperatures above and below zero, even if in the interior. Quick mainly uses 316L AISI stainless steel and other especially treated materials only. The facility includes rooms equipped to carry out any kind of test. The devices detect product performance and resistance capacity in extreme conditions. The high quality standard reached and the strengthening of the trademark at international level have allowed the company to widen horizons and take on a new creative energy. So Quicklighting was born out of the will to design freely, for environments where quality and design meet without limiting ideas. 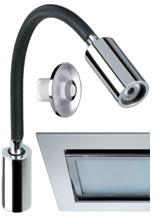 Quicklighting uses High Quality LED technology, rigorously Made in Italy. The LED and POWER LED elements are selected according to the type of application and the best performance. The design of electrical and mechanical components, the manufacturing of molds, prototypes and mechanical processes are carried out and checked in specialized Quick departments. Each component of the device is studied in its shape, material and in the most appropriate finish for its function, just as the electronic parts are designed to obtain the best control and protection features. Latest generation software allows Quick to verify the quality of lighting since the design phase. The photometric, thermal, electric and regulatory compliance tests are carried out according to strict criteria, both on the prototypes and the finished products. 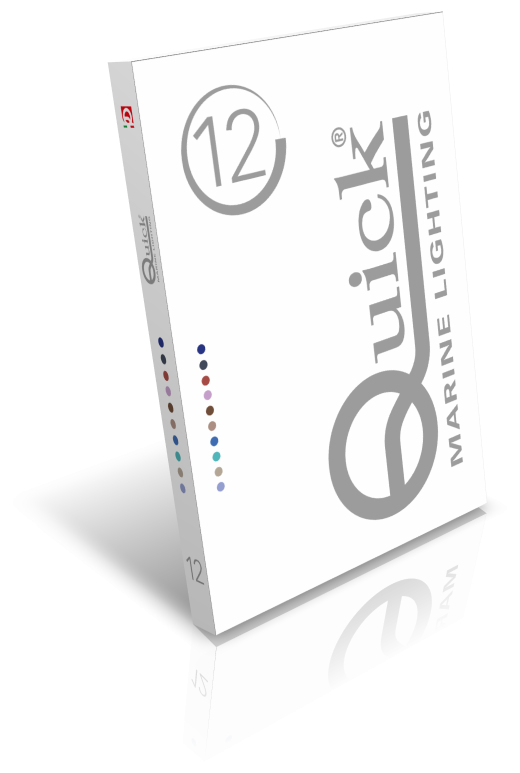 The results have allowed Quicklighting to proudly obtain an array of higher quality products compared to the market standards, as well as to create exclusive products. LED technology allows to design devices for more flexible lighting, thanks to the smaller dimensions of the electronic components, the optional application of additional optical elements, the ample spectrum of color temperature, the technical features which allow for a simpler use of dimmers and domotic systems. The Quicklighting design laboratories have chosen to follow the innovative opportunities of LED Technology, creating an array of products with essential lines, highly treated and enhanced by the use of high quality materials with impeccable finishes, polished or satinized.